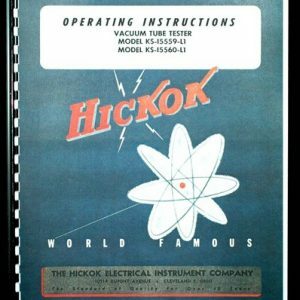 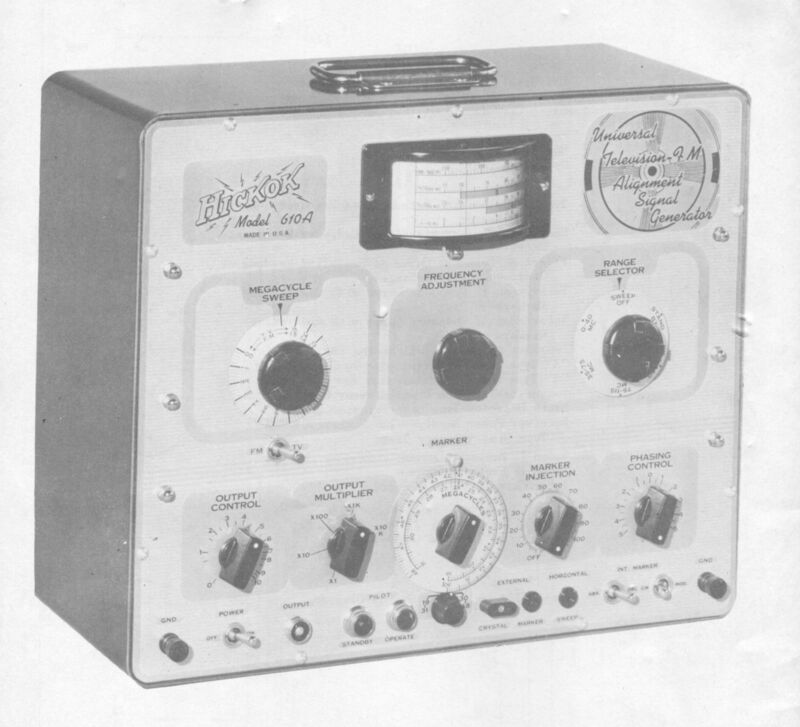 For sale is reprint of Hickok Model 610A Universal TV-FMAlignment Generator Manual. 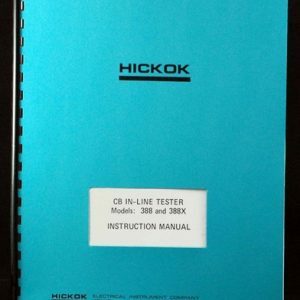 Manual is 27 pages long and includes 2 11×17″ foldouts. 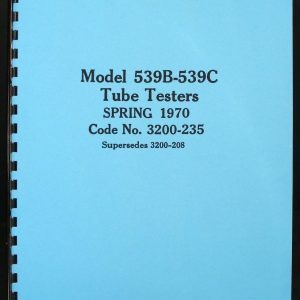 Manual sections include: Description, Theory, Operation, Alignment Procedure, Supplementary Data. 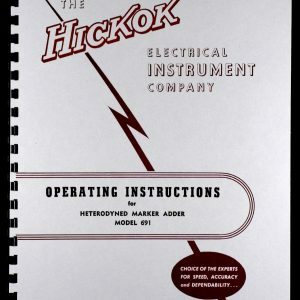 Manual is dated February 1950.